With an estimated 40,000 uninsured drivers currently on the road in Scotland, police officers are looking to tackle the problem with a week of enhanced operations. 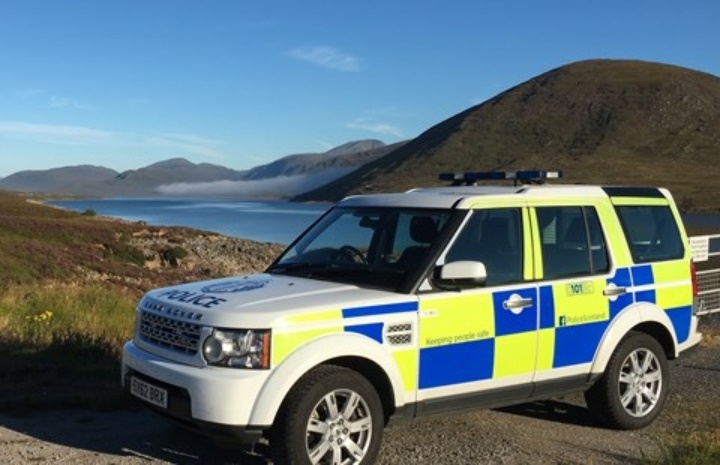 The Police Scotland operation (21-27 Jan), which is being carried out in partnership with the Motor Insurers’ Bureau (MIB), will see officers seize any vehicles on the road without valid insurance. MIB estimates 130 people are killed and more than 26,000 injured in the UK each year, as a result of uninsured and hit and run drivers. 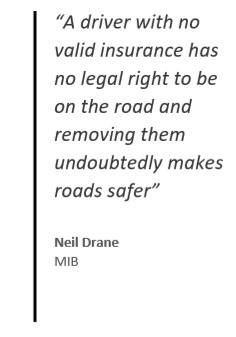 MIB says uninsured drivers are more dangerous than those driving with insurance as the latter are more likely to drive in a safer manner and meet road legal requirements to help keep down policy costs. Any driver found without insurance during the operation, titled ‘Drive Insured’, is likely to have their vehicle seized, get six points on their licence, a £300 fine and could face court prosecution. Superintendent Louise Blakelock, deputy head of road policing, Police Scotland: said: “Police Scotland work in partnership with the MIB throughout the year and tackling uninsured drivers continues to be a priority for us. Using data from the Motor Insurance Database (MID) – a central record of all UK motor insurance policies – police can identify and stop motorists that appear to be uninsured. MIB’s police helpline supports roadside officers by investigating further and liaising with insurers to confirm whether there is valid insurance in place or not. As is often the case, we are not given the coherent set of statistics or the rationale behind a sensationalised assertion. We are told “MIB estimates 130 people are killed and more than 26,000 injured in the UK each year, as a result of uninsured and hit and run drivers”, but without being given the estimate for the number of insured and uninsured drivers in the UK or without being told what proportion of those are “uninsured” and what proportion are “hit and run”. We are also told there are “40,000 uninsured drivers currently on the road in Scotland” without being told out of how many drivers total or what casualties they cause in Scotland. So without any correct context, we are unable to compare the figures, so we cannot judge the implications.